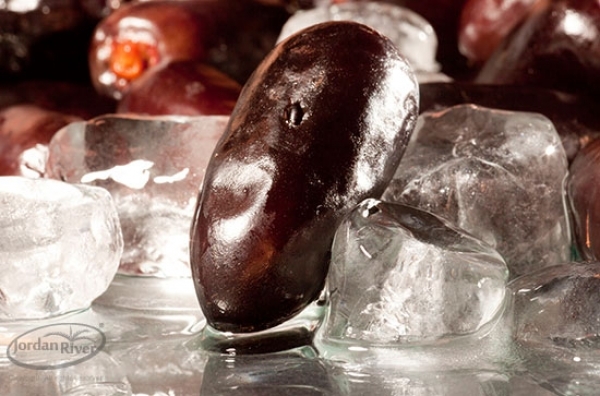 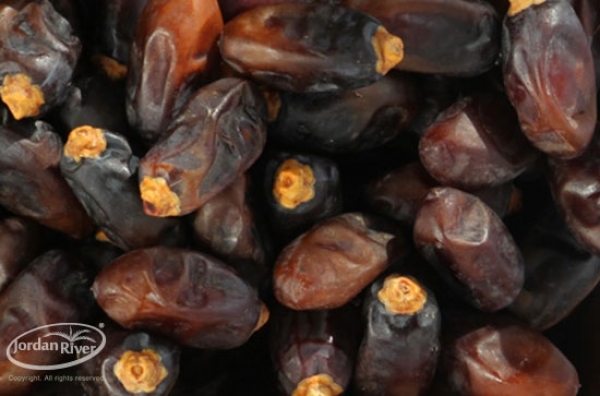 Our products can be grouped into Fresh dates, Semi-Dry dates and Dry dates. 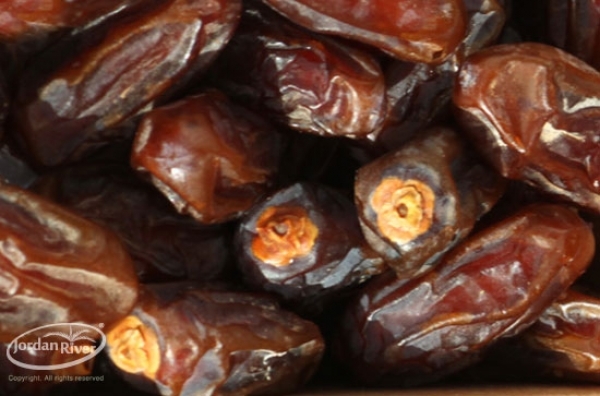 Fresh dates – Includes the Barhi, Hayani and Super Fresh Medjoul, packed in their natural state, with no sweeteners or additives. 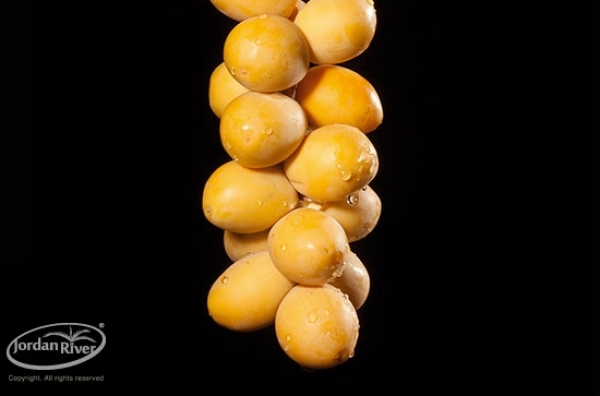 Barhi and Hayani - have a shelf life of only 6-10 days outside refrigeration. 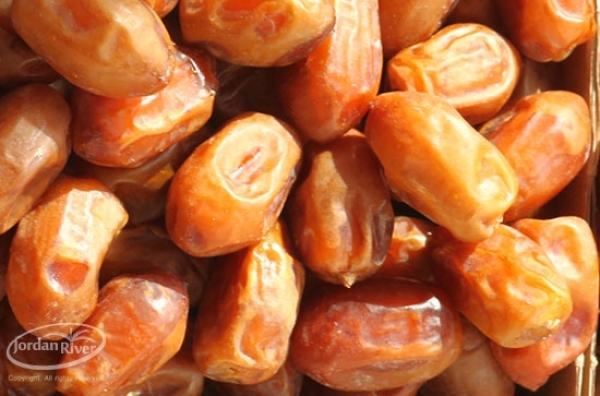 Medjoul Super Fresh - have a shelf life of 10-14 days outside refrigeration. 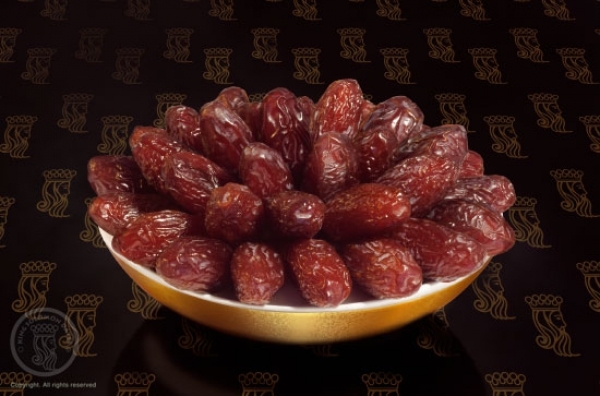 Semi-dry dates – Includes the Medjoul and Deglet Nour on Branches, which are packed in their natural state, with no sweeteners or additives. 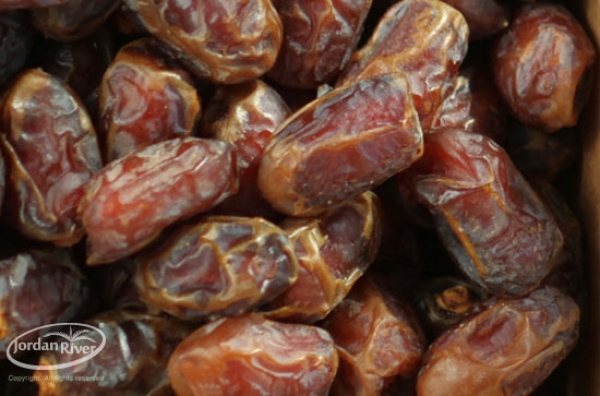 Dates in this group, have a long shelf life of up to three months. 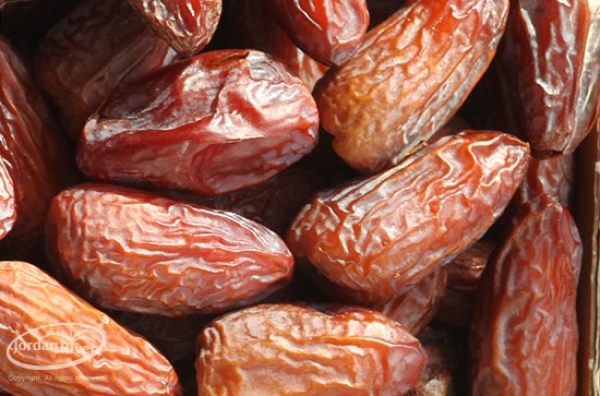 Dry dates are dried to low moisture level and have a shelf life of up to 12 months. 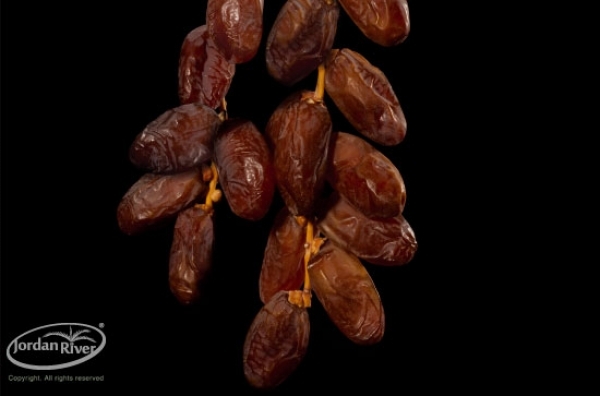 Varieties in this group include Amari, Deglet nour (loose), Hadrawi, Halawi, Deri and Zahidi dates.